Published in the UK by Ebury (Random House), 2012. Published in the US as A Journey through Tudor England, Pegasus, 2013. 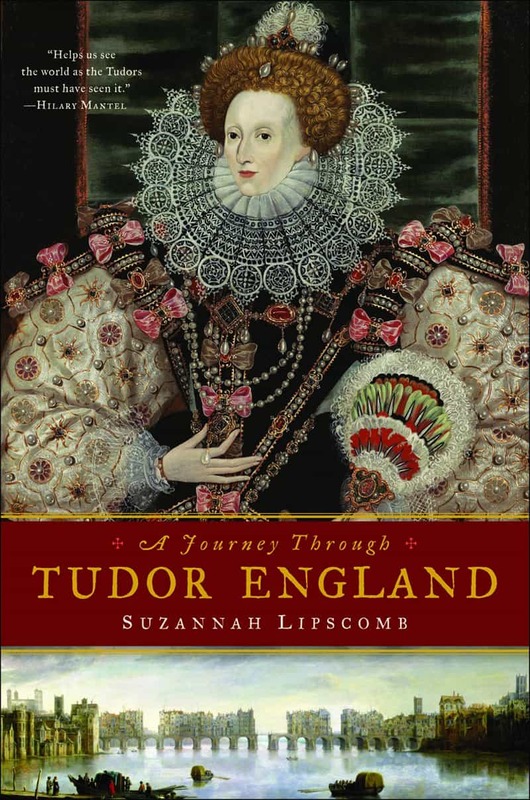 Drawing on the nation’s insatiable appetite for the Tudors, A Visitor’s Companion to Tudor England is an appealing gazetteer and bedside book featuring the surviving places, objects and stories of Tudor England. 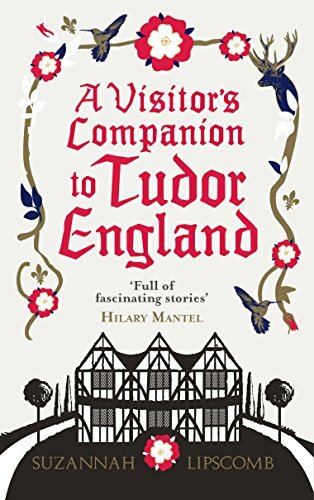 A Visitor’s Companion provides both a practical handbook to the 50 wonderful Tudor houses, palaces, castles and sites across England, and a colourful, fascinating introduction to the key characters, stories and events of the Tudor age. Each site – from the Tower of London and Hever Castle, to Hampton Court Palace and Buckland Abbey – tells a fascinating story either about one of the Tudor monarchs, the key characters of the period – such as Anne Boleyn, Sir Thomas More, Sir Francis Drake, Bess of Hardwick or William Shakespeare – or the stories and events of the period, including the Spanish Armada, the Dissolution of the Monasteries and ‘Bloody’ Mary’s Protestant martyrs. A Visitor’s Companion to Tudor England is unique: no other book couples entertaining historical writing intended for a general adult readership - whilst drawing on the most up-to-date academic research - with a pan-England gazetteer guide to remaining Tudor sites. It's an ideal hardback gift for Tudor enthusiasts, and an essential companion for travellers to England, armchair or otherwise.